RealtyOne and Associates is proud to present the Just4Heroes Program! 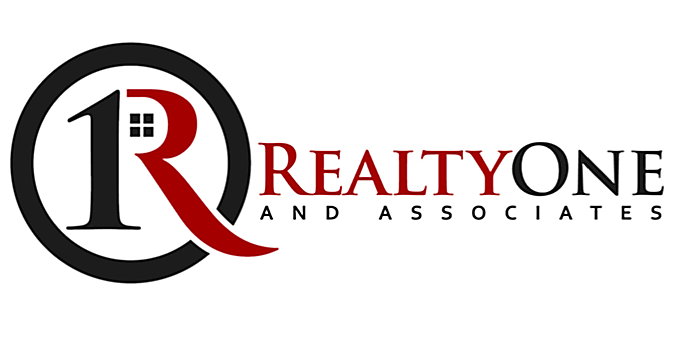 Like RealtyOne And Associates, we remain true to the owners values in this industry – honesty, trust, and integrity. Our mission is to provide significant real estate savings to local heroes who provide outstanding services that make our communities a better place to live every day. We will provide extraordinary service, continually share our mission, give back directly to our local communities, and provide savings to ALL local heroes. The Just4Heroes Team is made up of dedicated Realtors passionate about giving back to local heroes and communities. Our team members strive for nothing short of excellence and pride themselves on their commitment to their clients.